SBI, a leading tough for Private collecting agencies. SBI, a leading tough for Private collecting agencies. Collected 1,771 crores as penalty in a year. 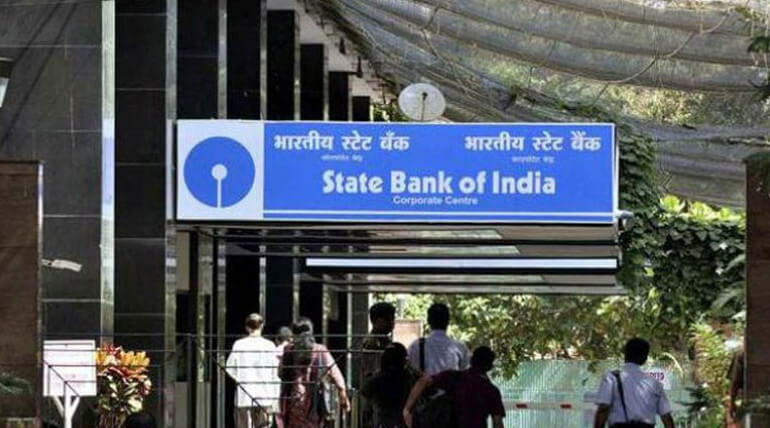 SBI, The largest lender of the country had reintroduced its norms on account holders. It revised the chart sheet of minimum account balance and imposed penalties on the account holder who are not maintaining it. Its been said that the minimum penalty would be collected by Rs.100. The minimum account balance should be Rs. 5000 for the account holders in metro cities, Rs. 3000 for those in urban areas, Rs.2000 for semi-urban areas, Rs.1000 for rural account holders. Later it had been revised after the strong opposition from the customers. The revision had been followed from April of last year now profited the bank a huge some of money as a penalty. Following the SBI other banks had also started suggesting penalties from their customers. Like Central Bank of India, Canara Bank had followed the norms severely and they to satisfied with the annual profit says report. After the implement of GST the bank revised its norms again on minimum balance. that the customer will have to pay the penalty with respected GST(Goods and Service Tax) which depend on their living area. SBI had profited with Rs. 1,581.55 crores as a quarterly revision of its bank profits and loss. Now as a Annual profit SBI was swinging around Rs.1,771 crores from April to November. The profit was from the exemption of some accounts like Basic Saving Bank Deposit account, Financial Inclusion account, Minor accounts which is the account holders under 18 years and some other accounts. Punjab National Bank makes the second place for collecting penalty even though the bank running under loss. Central Bank makes the third place. Definitely now SBI have to celebrate their win in the race while some account holders are still paying the penalty as a reason of the bank's customers.